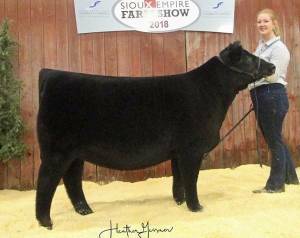 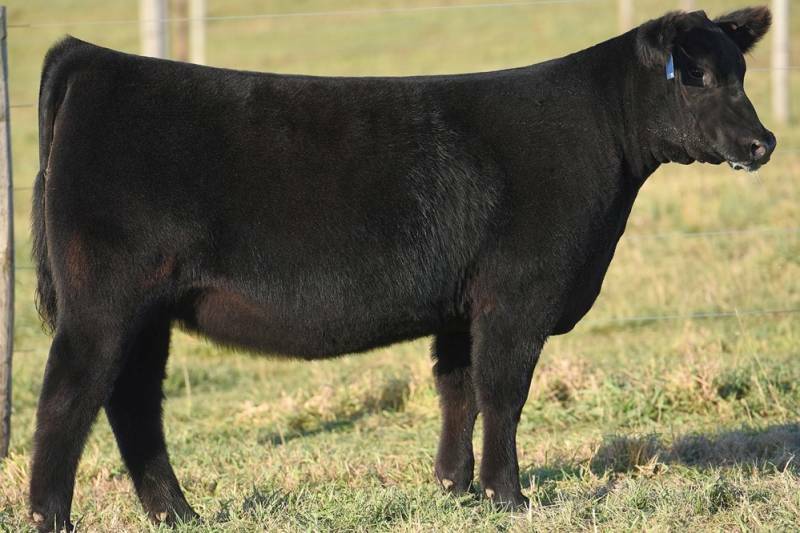 Plum Creek Refresh 561A is the 2016 Embryos on Snow AI Sire sale feature that sold half interest for $125,000. 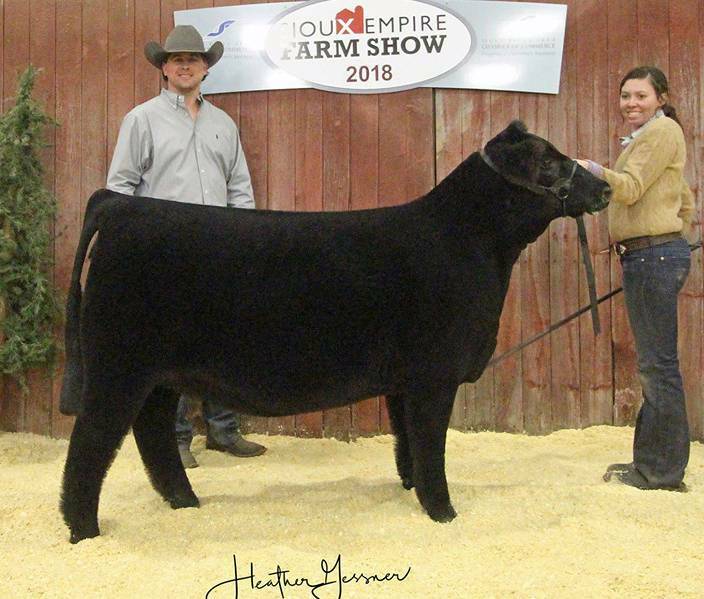 He is the full brother to Plum Creek Paradox 161B, the full brother to Plum Creek Miss Annie Lu 361C (that was Supreme Champion at the Minnesota State Fair and Reserve Champion at the 2014 NAILE Junior show for Luke Nord), and the full brother to Plum Creek Annie Lu 4472 (that was Champion Angus at the Minnesota State Fair, Iowa State Fair, and AKSARBEN for Kennedy Core) . 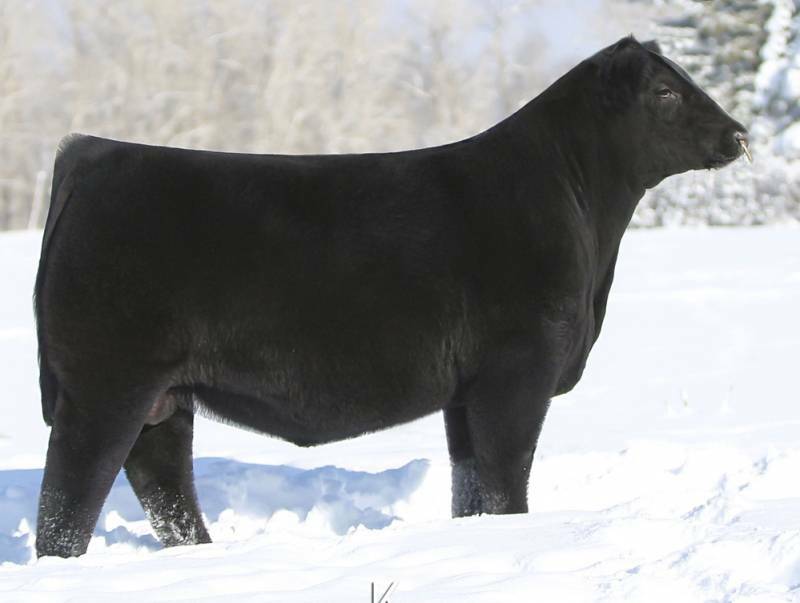 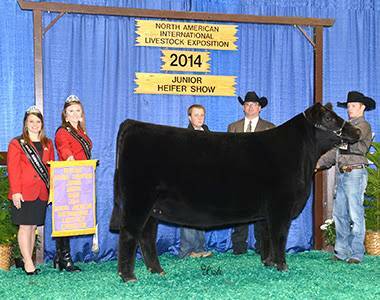 Following his sale in Embryos on Snow in January, 2016 he was held for owner use only until January, 2018. We are now very excited to make him available to all cattle producers everywhere.